The captivating idea of a camera that doesn’t just capture grinning teenagers but actually functions as a pocket telescope is quite enchanting. 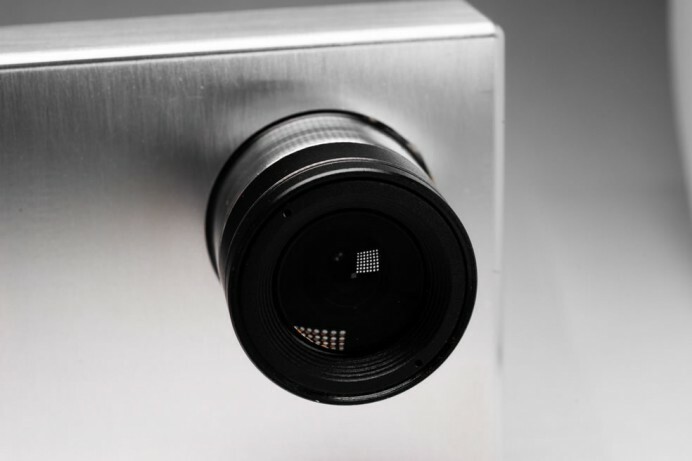 Singapore-based start-up TinyMOS has released Tiny 1, an astronomy camera that comes with advanced in-built imaging automation to capture celestial images with clarity and precision. 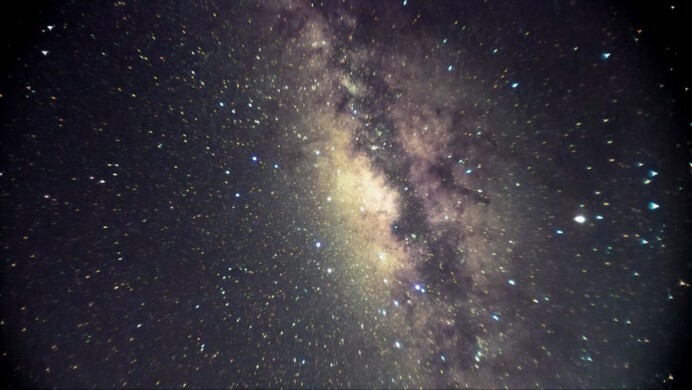 The sensors of the camera work fine in extremely low light, thus making it capable of capturing images of the sky that are not visible to the naked eye. It offers a short exposure time of 30 seconds and captures images at a resolution of up to 2.5k. Other features include a patented internal calibration processes, reduced image noise, a cool Point-to-the-Stars feature that maps the preview to star charts, and more. 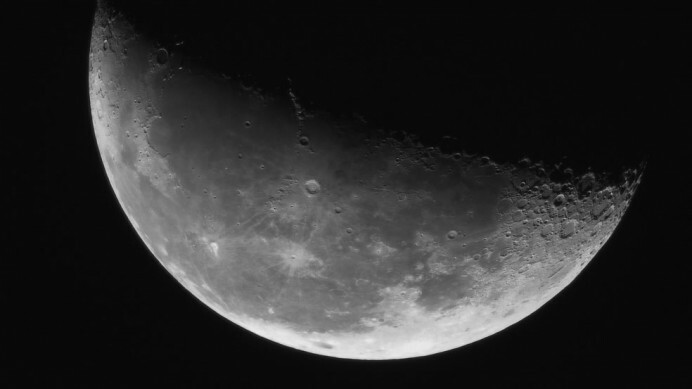 The image of the moon shot with the Tiny1 is absolutely spellbinding. 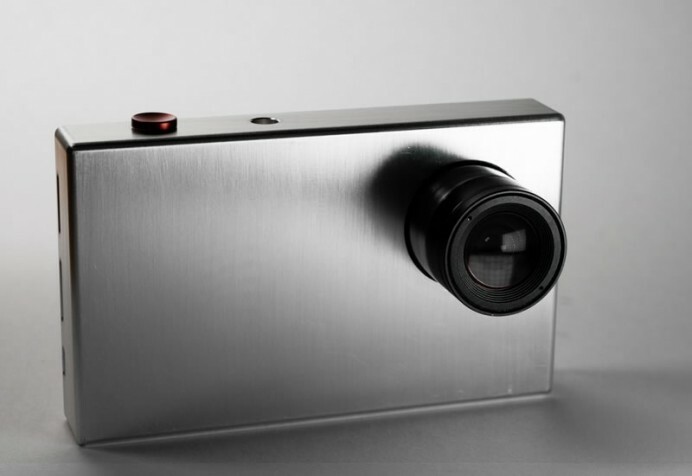 The device is already considered to be the GoPro for astronomy enthusiasts. The Tiny1 project is currently supported with public and private start-up funding. 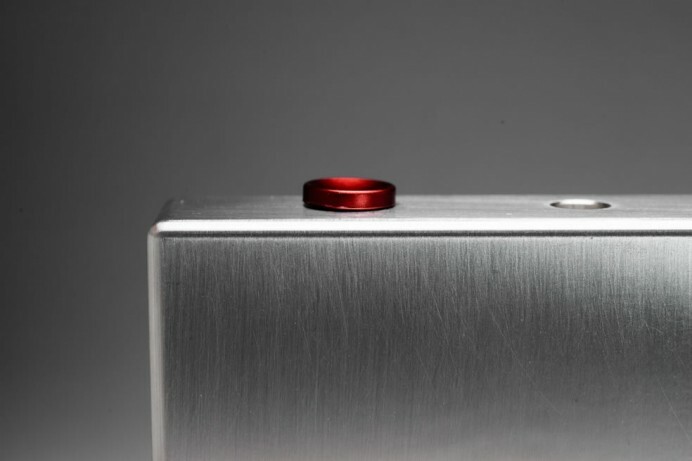 The company will soon launch a crowd-funding effort on Indiegogo.